Attention developers and investors! 2001 sq. ft. two story home on 14160 sq. ft. lot in best part of Brookswood. Great neighbourhood & close proximity to schools, rec centres, golf courses & shopping. 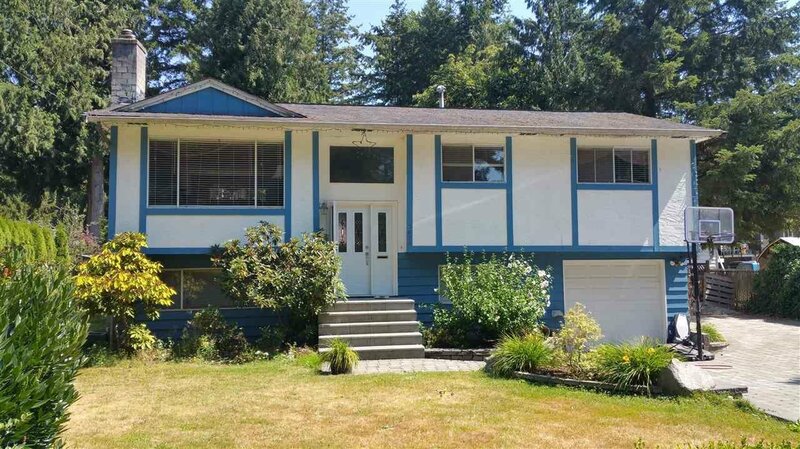 Private fully fenced yard in a great area with large old trees all around. Perfect for the investor, tinkerer, or to build your dream home.